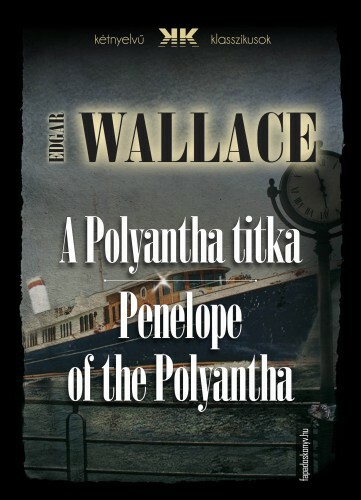 This early work by Edgar Wallace was originally published in 1926 and we are now republishing it with a brand new introductory biography. 'Penelope of the Polyantha' is a crime novel by this pioneer of detective fiction. Richard Horatio Edgar Wallace was born in London, England in 1875. He received his early education at St. Peter's School and the Board School, but after a frenetic teens involving a rash engagement and frequently changing employment circumstances, Wallace went into the military. He served in the Royal West Kent Regiment in England and then as part of the Medical Staff Corps stationed in South Africa. Whilst in the Balkans covering the Russo-Japanese War, Wallace found the inspiration for The Four Just Men, published in 1905. Over the rest of his life, Wallace produced some 173 books and wrote 17 plays. These were largely adventure narratives with elements of crime or mystery, and usually combined a bombastic sensationalism with hammy violence.